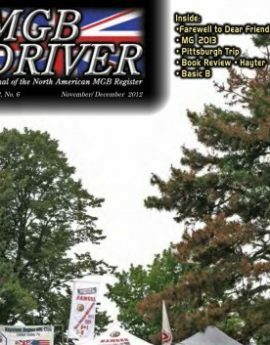 Back issues of the MG Driver magazine on a CD-ROM. 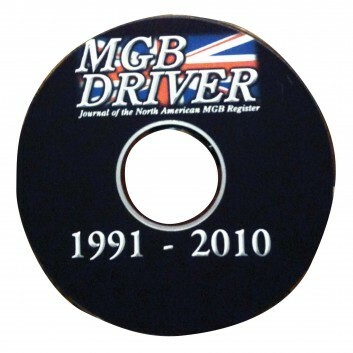 The CD contains all MG Driver magazine back issues from 1991 to 2010 in PDF file format. All files are searchable so you can quickly find that article or piece of information that you were looking for.